Click here to check the NOAA Weather Forecast for Point Arena. 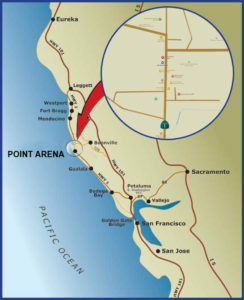 Click here to check the tides for Point Arena. Click here to check the local road conditions. Click here to check Hwy 1 closures at the Garcia River. 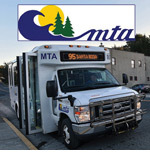 For those without cars, the Mendocino Transit Authority (referred to locally as “the MTA“) offers South Mendocino Bus Service with daily service up & down the coast to Ft. Bragg, Santa Rosa, Ukiah, A. Valley & more. Visit the MTA website or call (800) 696-4MTA. Discover our local trails thanks to a comprehensive online trail map created and maintained by the Mendocino Land Trust. 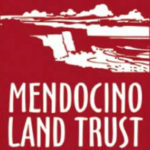 Visit the Mendocino Land Trust website.